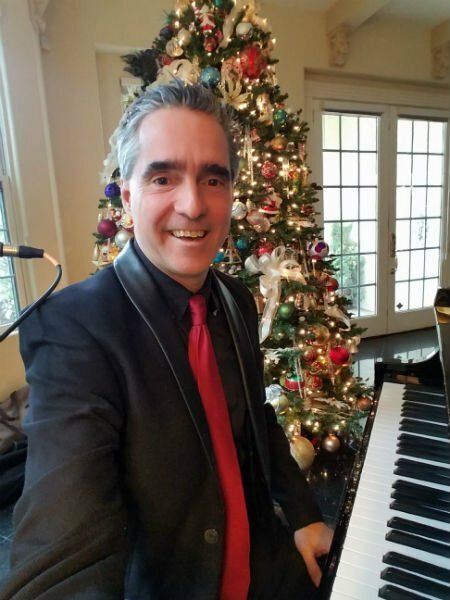 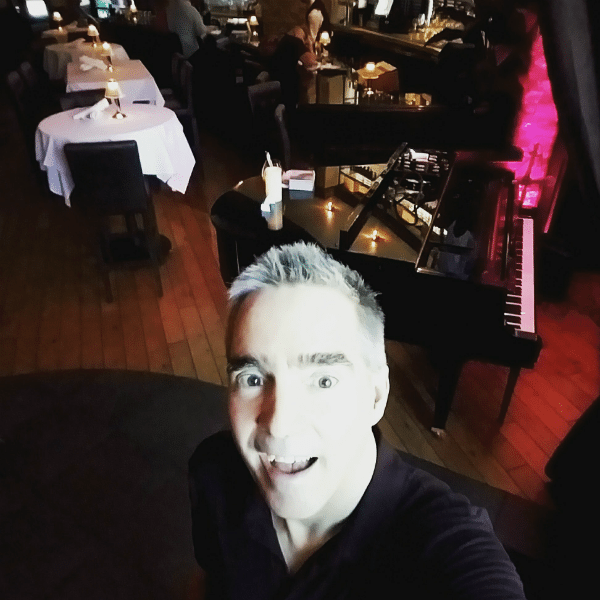 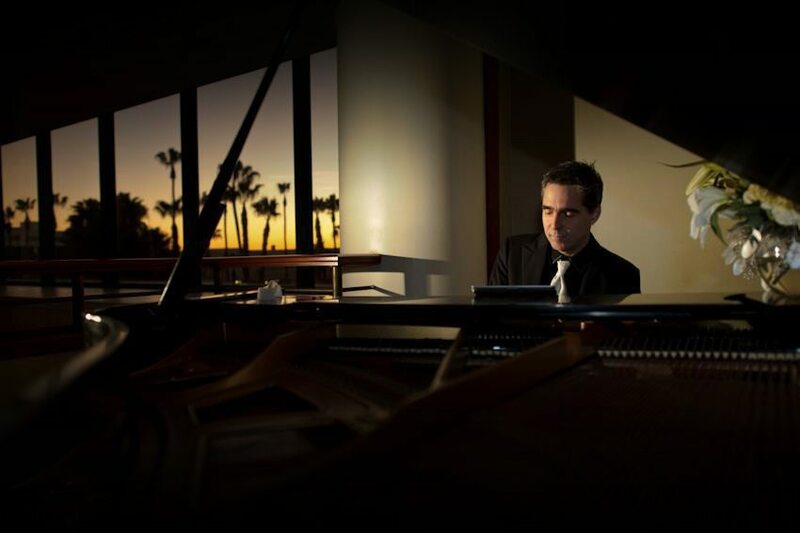 Top Party Pianist Los Angeles — And Loving It! 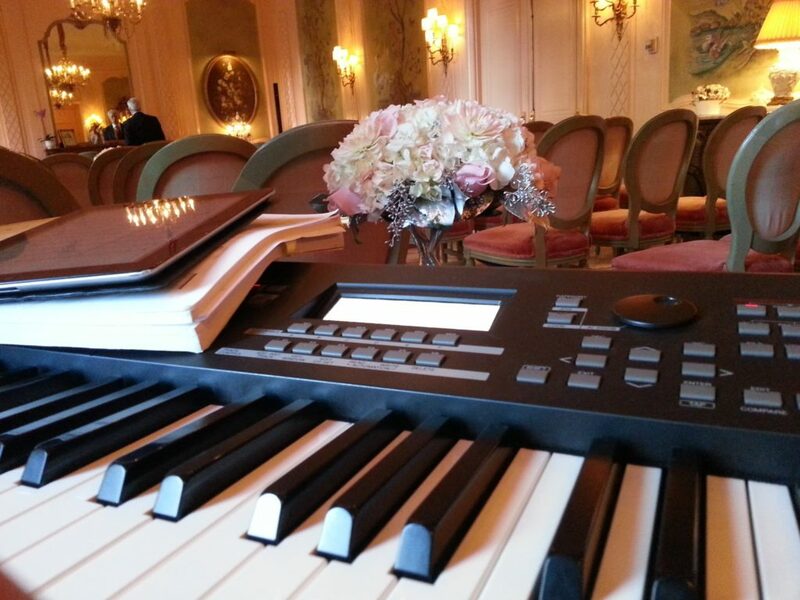 Introducing Beverly Hills Baby Shower Pianist, Marc! 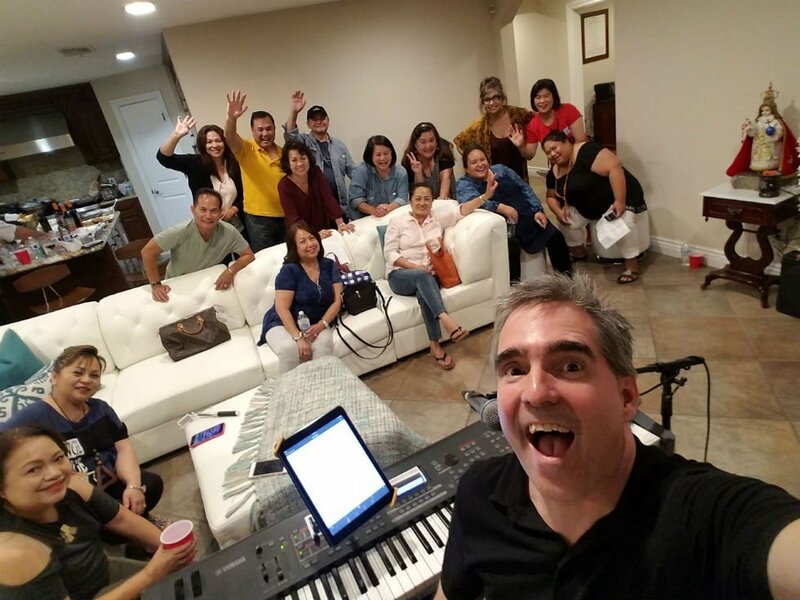 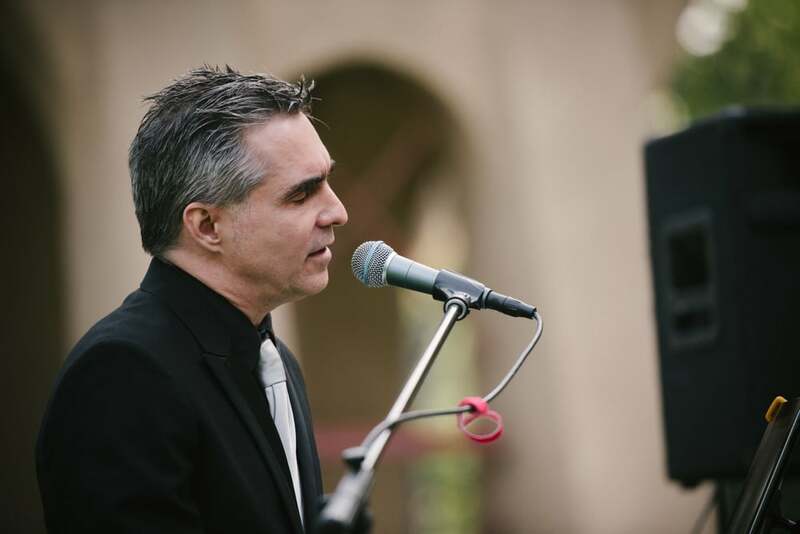 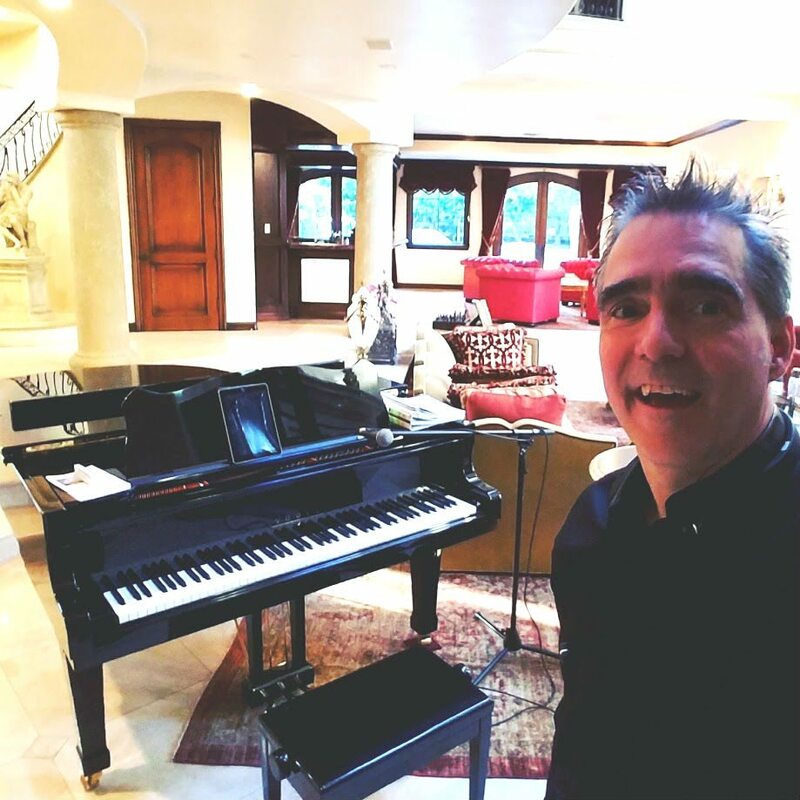 Party Pianist Conejo Valley- Strikes Again! 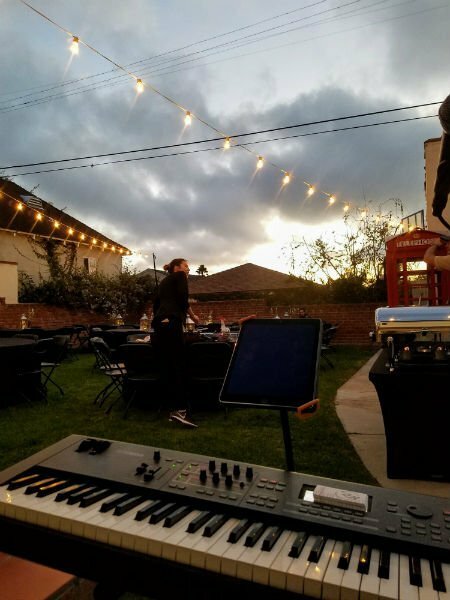 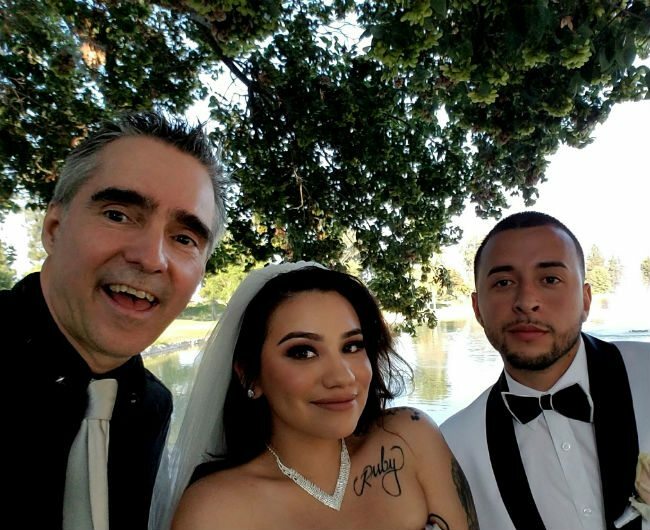 Best Wedding Pianist Los Angeles!